Craig has been in business for over 30 years,he is a motor mechanic by trade, and is hands on, right from purchasing, to repairs to final post purchase inspection also dealing with his customers. 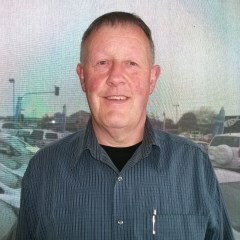 Hilton Rathbone has been in the industry for over 35 years selling new Holden / Nissan and quality used vehicles, he joined our team 7 years ago. 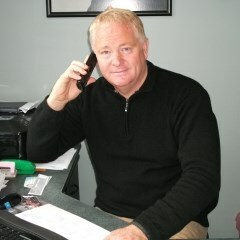 He is committed to his customers and has a love for cars and motorbikes. 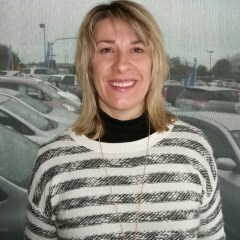 Michelle Gilbert well she is new to the industry having started 9 months ago, coming from over 15 years of banking experience,she knows her finance and warranties.She is enjoying selling cars and finds that other ladies often prefer to deal with another lady when making that big decision on purchasing a vehicle. Customer service is very important to Michelle and she goes out of her way to make it easy for the customer.